In business management, you definitely want people to know your brand, your products and services are, and what you are as a business. It’s important that you send your brand’s message to your target market and audience. However, it’s not enough for people to just know your brand. Sometimes, you need to catch their attention and convince them to buy your product or use your service. Have people talk about your brand because after all, one of the most effective ways of advertising is by word of mouth. The least that you can do to achieve this is to create a buzz around your brand. It’s not going to be easy but all the effort is really worth it. This is about giving the audience a reason to talk about your brand or your product. This is generally done by TV advertising, commercials on radio, billboards, online, and in some cases this can mean hosting events that are centred on the product or services being promoted. All these can cost an organisation a pretty large amount. This one is a toughie. There are businesses which succeeded in producing viral content but not all of the audience see the real goal of the viral post. In posting viral contents, expect that there will be more misses than hits but it’s still worth a try. Bear in mind that in doing this, the content has to be related to your campaign or your product to avoid confusion and to make sure you get the message across to the audience. Again, the goal is to get people to talk about your brand. Once a post goes viral, you can be sure that results will be much more than what you are expecting. 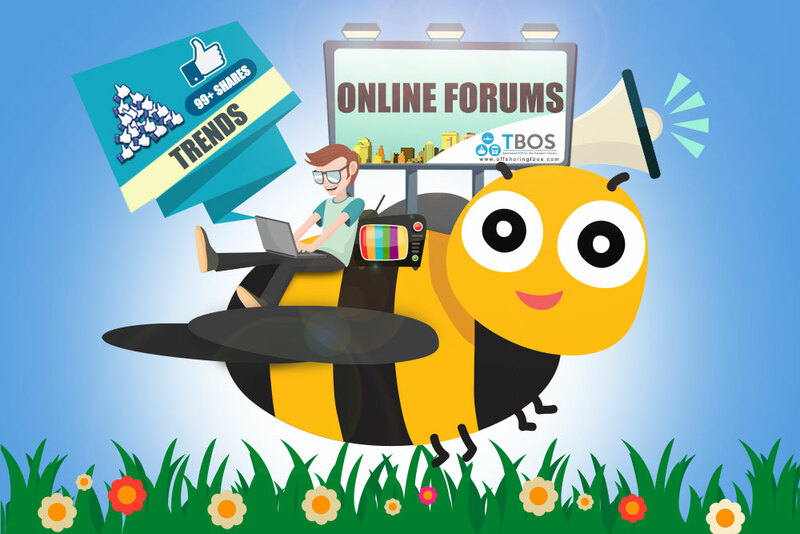 Stirring discussions about your brand can be easy and fun when you join online communities and forums. What’s good about it is that most of those who participate in these activities linked their accounts to social media, so there’s a good chance that they will share their thoughts on their walls. For instance, your campaign is about the launch of a new smartphone, there are many blogs and reviews about the product that you can comment on and join with other participants. Before you know it, there’s already a buzz about your campaign and your brand. Easy breezy. You might think this falls under item number 1 on the list, but we are separating this since we are giving emphasis on it being an offline thrust. The very goal of this stunt is to lure traditional media coverage which can then result in social media posting. These stunts can be in the form of harmless but memorable pranks, emotionally driven, something that can appeal to the emotion of the public or just plain ridiculous skit. These ways have been tried and tested by many organisations and companies. They are pretty much cost-efficient compared to traditional advertising however these require creative thinking and meticulous planning. Any campaign or buzz creation activity will really require time, resources, and lots of effort to get the best results.